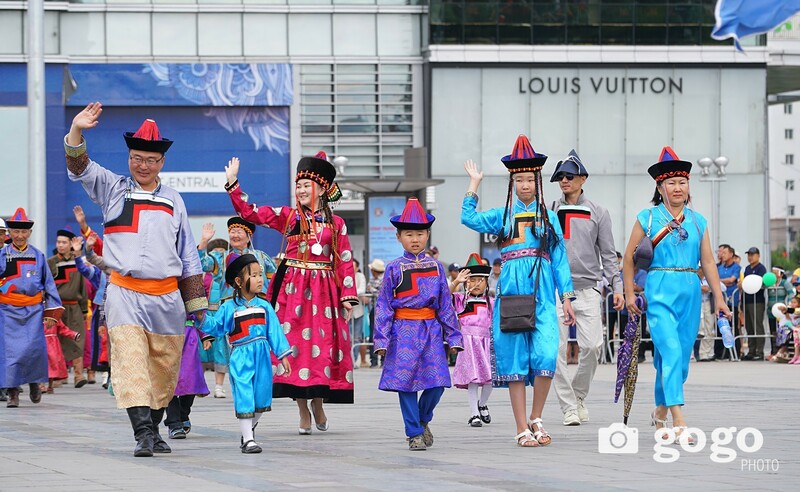 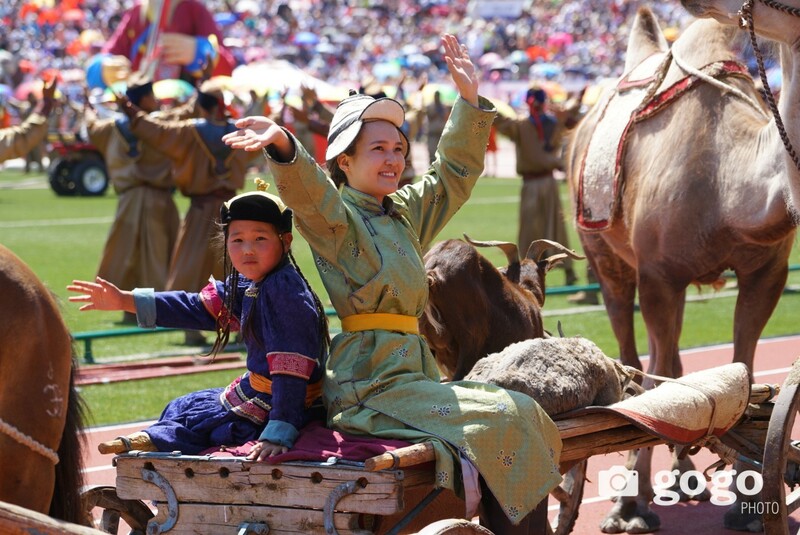 Mongols are celebrating the Great Naadam Festival nationwide. 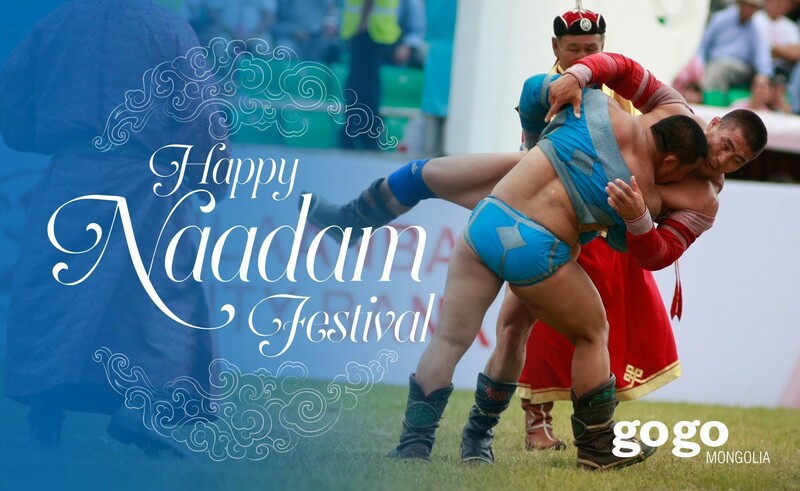 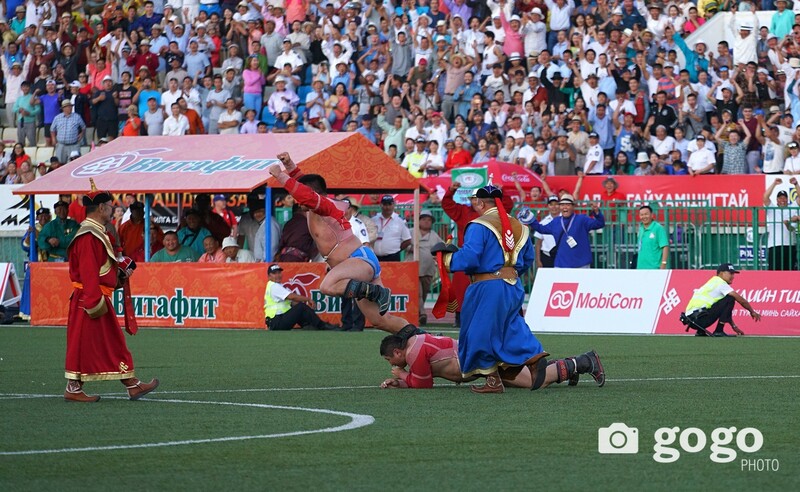 Watch the video below and find out what did tourists say about Mongolian Naadam Festival. 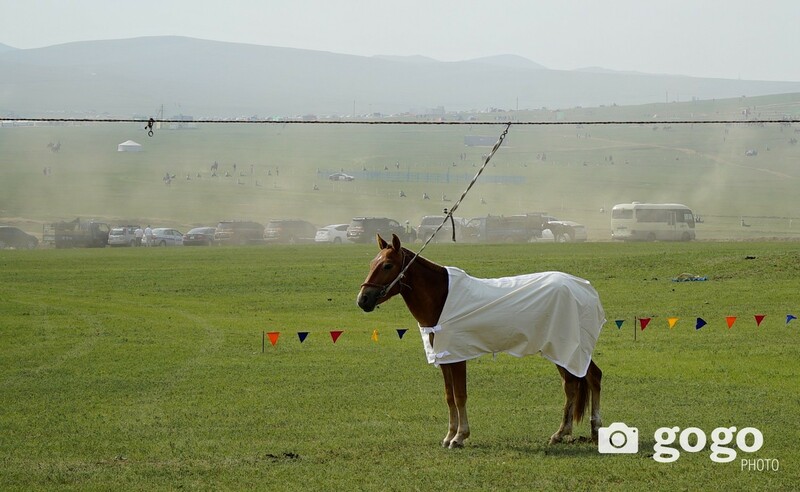 The video was filmed at the Central Stadium, the venue for wrestling, archery and knuckle-bone shooting.